Brows are seriously up there in terms of things on your face you should be paying attention to. 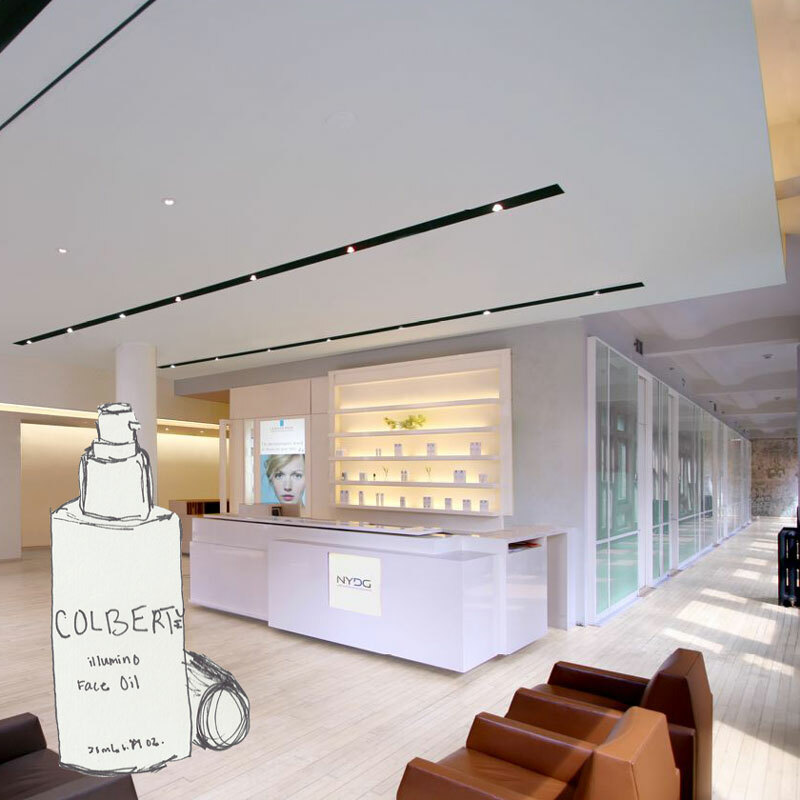 Even if you weren’t blessed with Cara-style thickness, there are ways to enhance your own little caterpillars—ways that don’t involve a hair transplant or tattoo make up. 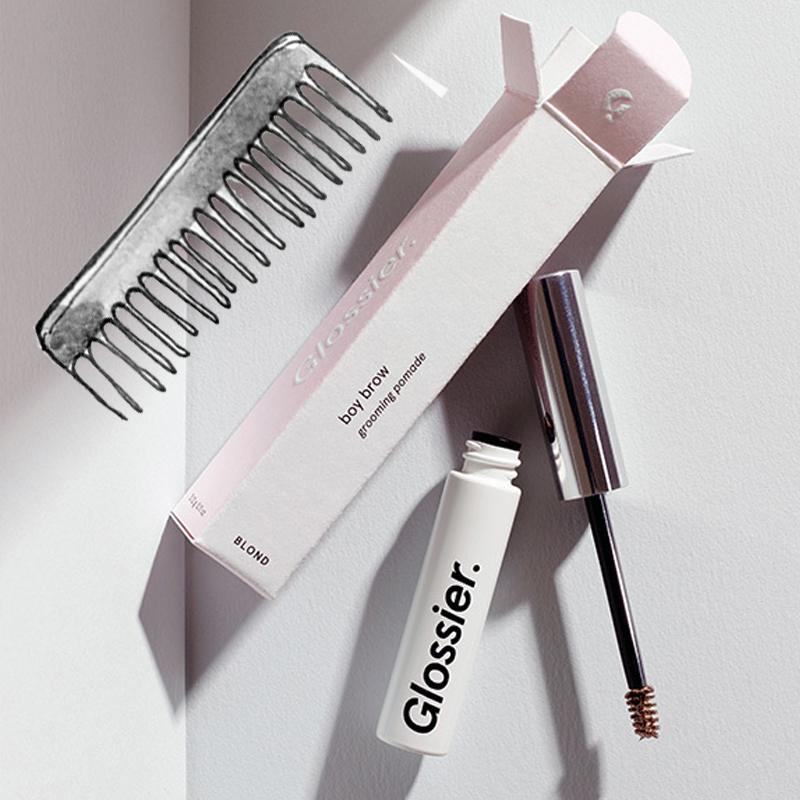 Glossier’s Boy Brow gel is amaze, in that it will fill in your brows somewhat, but in a very natural way and it appears to thicken the hair, too. The brush is really little so you can be super-precise with your groomage, and if you go outside the lines a quick Q-tip swipe will handle that. Even if you think your brows are just fine as they are, trust us, this will make them gorge.